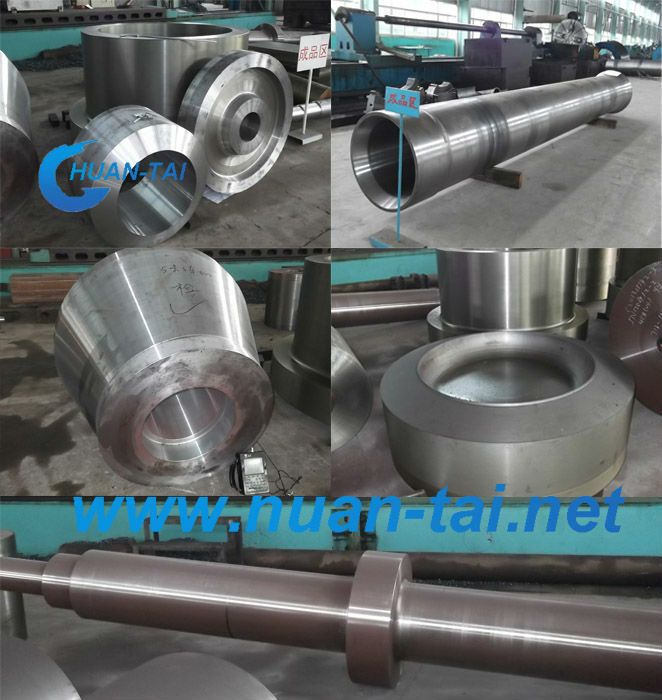 Carbon steel, alloy steels. Stainless steel and copper alloys. Both open and closed die forging machine are available to accommodate different sizes and precision grades of forgings. Forgings may be supplied in the heat-treated raw or machined conditions. Magnetic particles, dye penetrate, ultrasonic or radiographic inspection may be performed subject to the application and specifications.